First car purchase as a recent college graduate was a WONDERFUL experience! 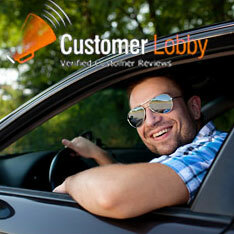 Mike was personable, helpful and very knowledgeable. Fritz In Fishers gave excellent customer service. I HIGHLY recommend anyone to consider this dealership when shopping for an used vehicle. Thank you FRITZ In FISHERS!